“According to the petitioner, he is sister's son of respondent No.3. In the light of the decisions stated supra, vis-a-vis parent and sister's son rights, this court deems it recognise the right of a parent. 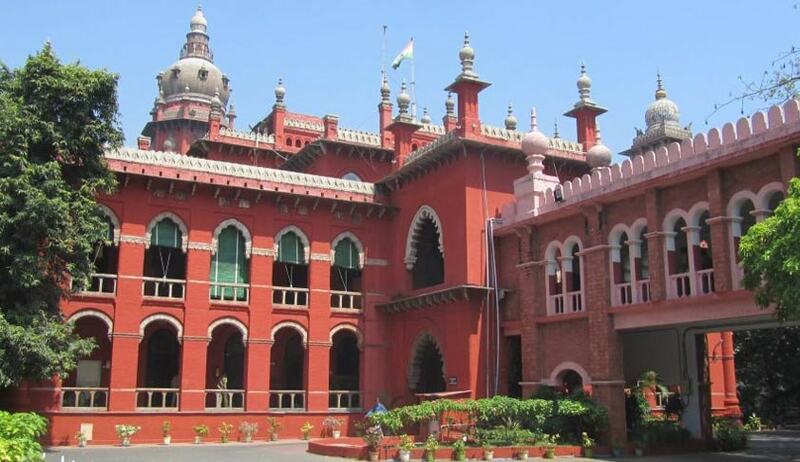 At this juncture, it is to be noted that it is the specific case of the father that she would continue her studies in Germany for the next two years and thereafter, her future would be decided (sic),” the bench comprising Justice S. Manikumar and Justice M. Govindaraj observed. The Court was hearing a Writ Petition of habeas corpus filed against the father of a B.Tech graduate, alleging that her father had taken her in illegal custody, and had fixed her marriage against her wishes. The father had, however, denied such allegations, claiming that the daughter was, in fact, pursuing further studies in Germany at the moment. This decision was later followed by Madurai Bench of Madras High Court in the case of M. Senthil Muthu v. The Superintendent of Police, Dindigul District and Ors.